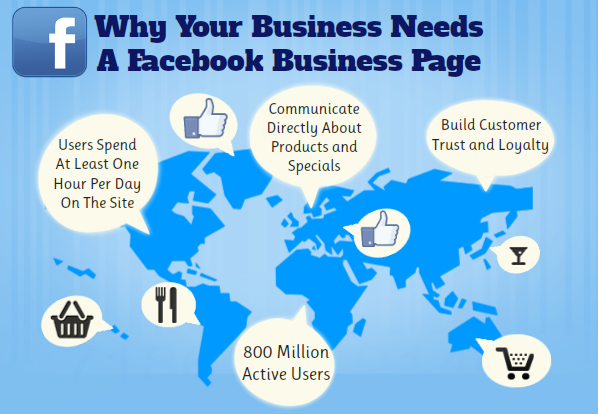 With over 600 million users, Facebook is an extremely important place for any business to create a presence online. If you’re like many local businesses, you realize how important it is to have a presence on Facebook but aren’t sure what to do within that. Facebook has launched a guide to train marketers with best practices. Here are a few highlights from this resource that local business owners can use to capitalize on their Facebook experience. Create a Facebook Fan Page for your business. Rather than a personal profile, a Fan Page allows you to set up a Facebook identity for your business. Make sure you have the correct kind of presence for your brand from the very beginning, before you start building and promoting it. If your business has a physical location, Link your Business Fan Page with a Place Page to build a more robust presence on the platform. Relationships don’t happen overnight, so spend time in building relationships with consumers. Create and share content to build a fan base and connect with consumers. 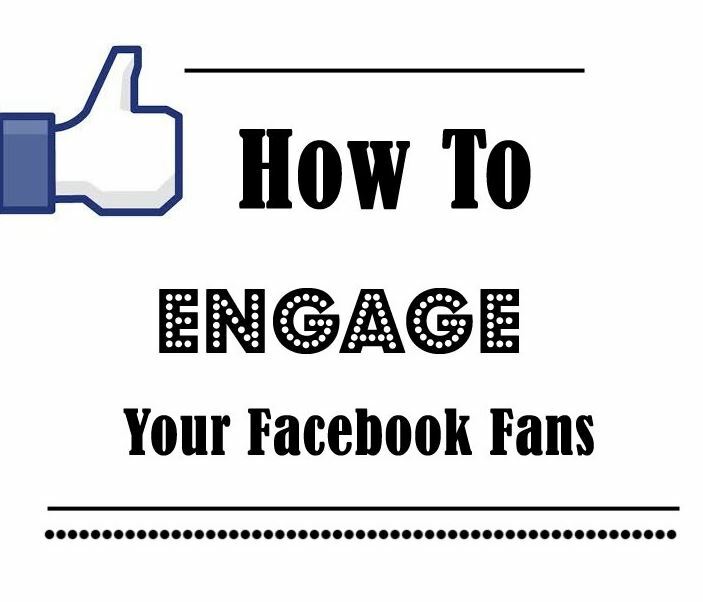 Use Facebook Like Ads to help quickly grow your fan base. Promote engagement with your brand and create two-way conversations by sharing interactive content, asking questions, responding to fans and etc. Try posting at different times of day, like early in the morning or late in the evening, to bring in more engagement from fans. Reward and thank your current fan base by running deals and promotions specifically for your Facebook community. Give people an excuse to interact with your brand on Facebook Fan page, because each time someone engages, their activity is published into the news feed. This creates word of mouth and can help you attain more fans. Make sure the Facebook Like button is on all your digital properties, creating more opportunities for fan activity to get pushed to news feeds. Use creative content that is engineered to be entertaining and shareable, like videos. 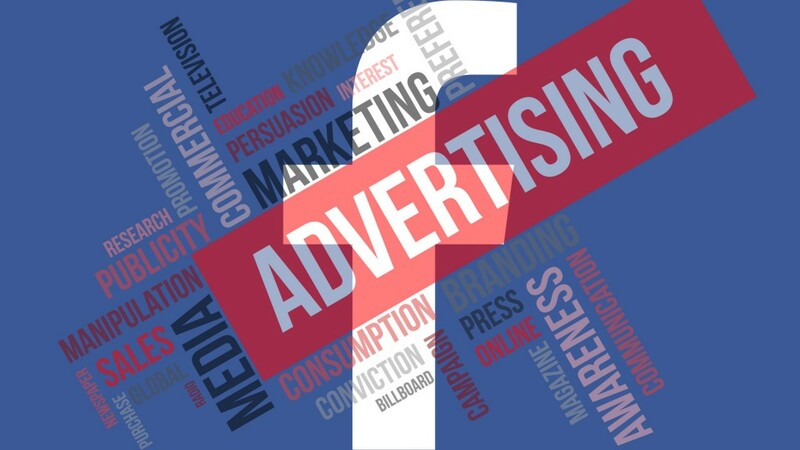 You can also use Facebook Ads (which include the names of friends who have connected to your business) or Sponsored Stories (which help you increase the distribution of news feed stories about your business) to spread your brand even further. Be active, present, and regular in your presence. Don’t just “set it and forget it.” Respond and engage with fans for an genuine presence. Use Facebook Deals to help drive people to your store to boost offline purchases. Gain business insights about your fans and consumers by probing tools and reports the site provides, such as demographic information available on Page Insights. Listen to what consumers are saying about your business on Facebook so you can apply consumer feedback as business intelligence. Use Facebook to collect information about your consumers to use for product and service ideas and research. If you’re excited about using Facebook for your local business but aren’t sure if you have the time and tools to manage an active, consistent presence, learn more about how the Website Design Toronto can help you build your internet presence, driving website traffic and reputation management by contacting us 416-907-4030.